Two of The Totem Spirits that work with us on The Sacred Womb site are Badger and Earth Worm. We can call upon their Medicine to assist us on with our personal healing. Badger never gives up until the root of the issue is found. This powerful aspect of creation assists us in persistently and steadily burrowing into the undergrowth of our psyche without giving up. That is healthy aggression. 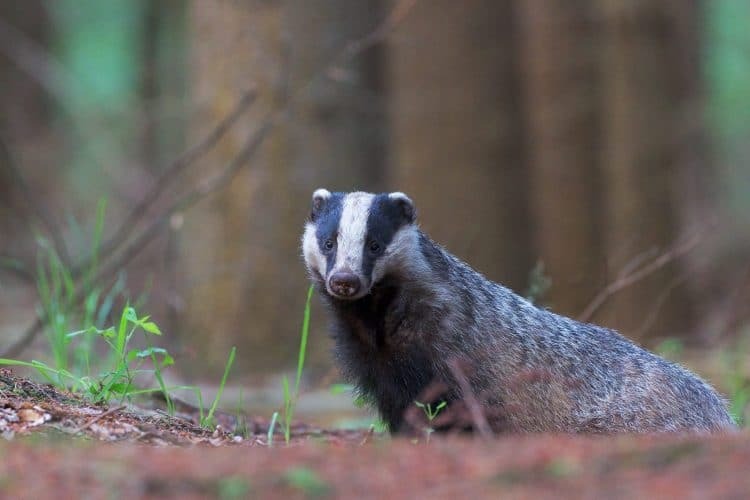 An animal of the earth, Badger helps us to stay grounded and keep going as we work through sensitive childhood wounding. Worm does the job nobody else wants to do. Worm gets down to the nitty gritty. 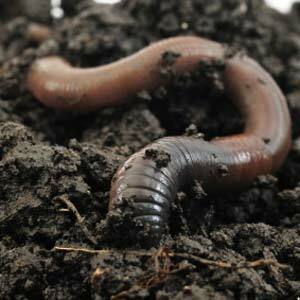 Worm shows us that as we go through our stuff, we can in fact regenerate ourselves. The ways our wounds can play out can be very subtle indeed, and Worm guides us how to work through them with enough detail to dispel the emotional charge and then transform the experience into fertile ground for new growth.